The two in the foreground are, obviously, Iraqis. Notice that the guy with the AK has an airborne-ish helmet. And flex cuffs. The guy with the pistol also has two stars on his shoulders. The gunner in the helicopter (a US Blackhawk) appears to be wearing facial armor, but it doesn’t appear to be MTek’s Predator Facial Armor System Technology (FAST), noted on Defense Tech a while back. Pic from JCCC, which of course has a much larger version available. The face shield attached to the crew chief’s flight helmet is not armored. It is designed to cut down on how much wind and engine noise his microphone picks up when he sticks his head out of the aircraft. Thanks, Scary! I looked around but didn’t see any similar gear in other pics, so I thought this might be something special. The mask is called the Maxillofacial Shield (MFS) and is part of the peo airwarrior program. Its main job is to ‘protects the lower facial area from flying debris’. 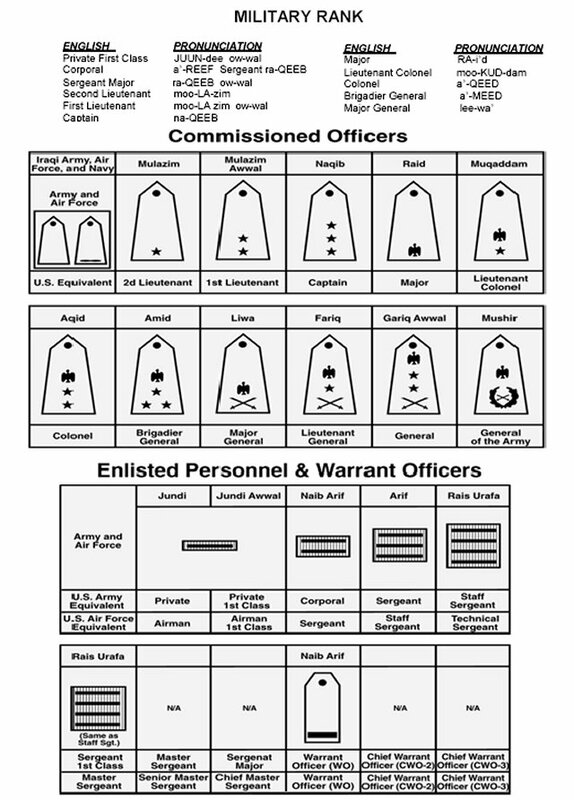 PDF on AW here- https://peosoldier.army.mil/factsheets/SWAR_AW.pdf Also, what rank is two stars in the iraq army? Body armor in the US goes way back, and even facial armor is nothing new. Great article on US body armor- http://history.amedd.army.mil/booksdocs/wwii/woundblstcs/chapter11.htm Check out the T6 type helmet for aviators. Steve: Looks like two stars is a 1st Lieutenant. When posting, I had thought that was either major or colonel, to be honest, but this chart tells me I’m wrong: http://www.globalsecurity.org/military/world/iraq/images/nia-military-ranks.jpg I was going to make a joke about only letting the colonel have a handgun. I had meant to try to look it up, but then I got distracted by that face mask and forgot to pursue it. Lt. Col is one star and an eagle. Colonel is two stars and an eagle. Well sure Steve, if you want to get all ‘technical’ about it! I have seen one painted up to look like the alien in Predator, too cool! Thanks for the rank info mo. Scary- any chance you have the pic/link of the predator version, sounds sweet. Sorry steve, I saw it with my Mark-1 eyeball. Haven’t found a way to link to that yet. According to USA press release the Iraqis in the Air Assualt were 3rd Bn/1st (Cobra) Bde/6th Iraq Div (Baghdad). At least 2 other Bns of Cobra Bde plus 2nd Mech Bn/9th Iraqi Mech Div went in overland.